This is a request for approval to build a six story apartment building on the SW corner of Elm Avenue and McClelland. The development is 60′ in height, includes 59 apartments and 79 parking spaces. Buildings over 30′ in height in the Sugar House Business District are required to go through the Conditional Building and Site Design Review process. Units will be studios, one and two-bedroom apartments. A bike share program will be provided, and it is within easy access to the Sugar House streetcar, along with all the restaurants, shops, parks, and other amenities of this neighborhood. The developers (www.loweprop.com) plan to more their company offices to the first floor of this building. 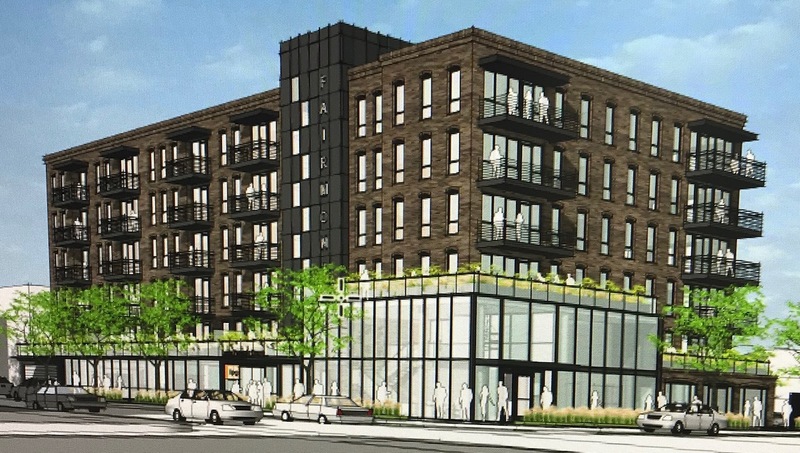 This project will be presented at the SHCC Land Use Committee meeting, May 21 at Legacy Sugar House 1212 Wilmington Avenue, Fairmont Room on the 5th floor at 6:00 p.m. It will also be presented at the Sugar House Community Council June 6 meeting at about 7:30. You may attend the meetings or provide us comments using the following form.